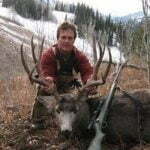 Home Gear Archery Cold Bow Challenge: What’s Your Maximum Effective Range? 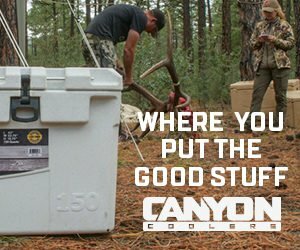 Hey Roksliders, our 2nd annual Cold Bow Challenge kicked off May 5th. By entering, you can find out what your true maximum effective range (MER) is. Many archers told me last year this was a real eye-opening experience, but the challenge made them better hunters with more realistic expectations. 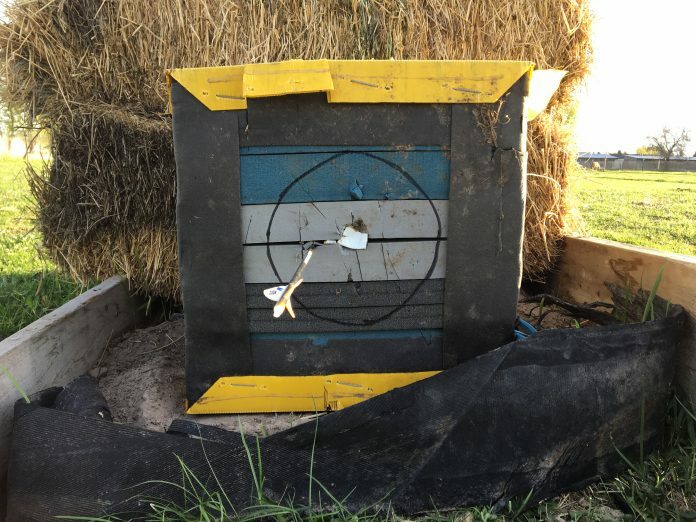 I shot last year’s challenge at 70 yards with field points. For this year, I’ve decided to pull my MER down to 60 yards, and I’ve switched to broadheads to more closely mimic real bowhunting. Each person can choose his own MER for the challenge. There is a traditional and a compoud division. If you’re not a member, join at the top of the forum at that link. Also, Rokslide has some great sponsors who’ve kicked in hundreds of dollars in prizes for our winners. Complete the challenge by June 3rd, and you’ll be entered in the drawing for those prizes.